We had an opportunity to have conversation with TASHIA the owner of Resonation Entertainment Group. Twist Online : First tell us a little about your start in Music industry? TASHIA : I always loved music (as far as I can remember). I noticed not only did I just like a song but I truly listened to the song. I paid attention to the layers of the music, the lyrics, the arrangement, everything. I started about 15 years ago writing poems which eventually turned to songs. Initially, I didn’t know in what capacity I wanted to be in the music industry but I knew I wanted to add value and inspire. Twist Online : What was the idea behind the creation of “Resonation Entertainment Group” ? TASHIA : I created Resonation Entertainment Group out of my need to hear quality inspirational music. In speaking with others who also felt that there is something missing in the music today, I decided to take action and create an environment conducive to producing what I felt was missing. Things like a songs with a message/meaning, lyrics to spark a feeling, and vocals you can clearly understand. I feel like today the beat is more important than the lyrics. Twist Online : What are achievements of the Group so far ? TASHIA : The company was started in 2014. Since that time we’ve: developed and launched an Android app; entered into a co-publishing agreement, and completed the production of the Infinite Love Project EP. Twist Online : Tell us about your upcoming EP “The Infinite Love Project” ? 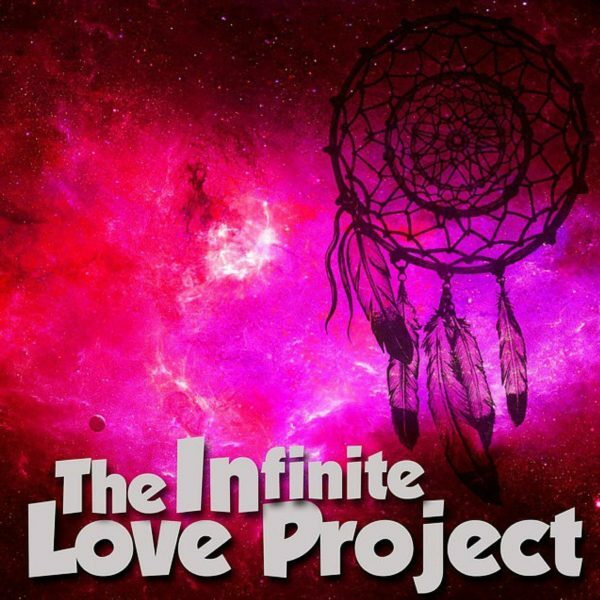 TASHIA : The Infinite Love Project was sparked The Infinite Love project which was sparked by a traumatic event where a person was contemplating suicide. I realized that people go through the same issues. Struggling with abuse, lack of self-love, identity issues, etc. The project was conceived to reach out to people through love and understanding and to transcend the boundaries that divide us. The EP contains 5 songs (available on iTunes on 5/31): Silent Tears, No Me, Dreamcatcher, Watch Party, Infinite Love. All of the songs were written by me. I worked with very talented singers and producers. 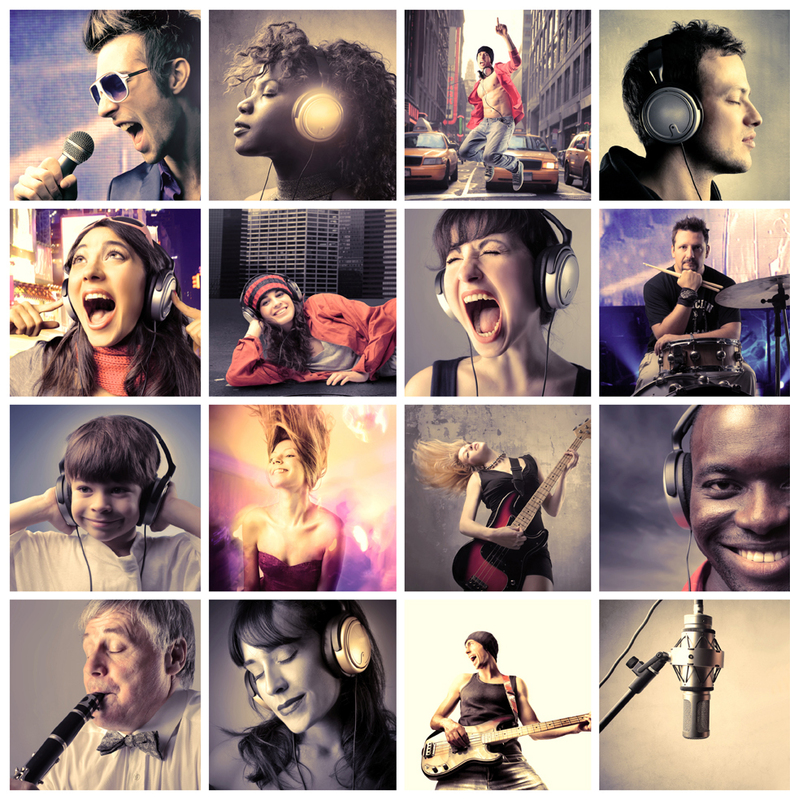 Twist Online : Are you inspired from someone in music industry? TASHIA : I am inspired by many in the music industry for various reasons. From Michael Jackson, to Prince, to the Beatles, to Ed Sheeran, to Beyonce, to Tupac, to Erykah Badu. If I had to choose someone who inpired me, it would be JayZ and P Diddy. I am not a singer or rapper. Their business accumen and drive inspires me. They thought outside of the box and made their own lane and made a huge impact on the masses. I am making my lane and will strive to make a positve impact. Twist Online : What is the next target you would like to achieve? TASHIA : The next items to achieve are: to have our songs in a movie (sychonization deal); help an artist to reach the next level in there music career. Twist Online : What is the motivation behind your work? TASHIA : The motivation behind my work is that I want to make a difference. I want to produce quality music and positively influence and inspire others. Twist Online : How can someone follow you online ? TASHIA : Facebook: Resonation Entertainment; Twitter: NationREG; Instagram: resonation_entertainment. People can also sign up to the mailing list to stay connected by going to www.resonationentertainment. As mentioned, we also have an Android app which is basically a one stop shop for all things Resonation Entertainment Group.